Banks and commodity stocks pared losses Monday, while arms firms received a boost late in the day from President Trump's plans for the defense budget. Trump has promised to cut taxes and boost infrastructure spending. But investors have grown uneasy at the lack of details coming from the Trump camp. Intesa Sanpaolo stock surged Monday after the lender walked away from a takeover of of the Mediterranean nation's largest insurer, Assicurazioni Generali. Benchmarks in Europe were broadly higher after new Iran sanctions boosted oil, while investors focus on corporate earnings and solid jobs data. 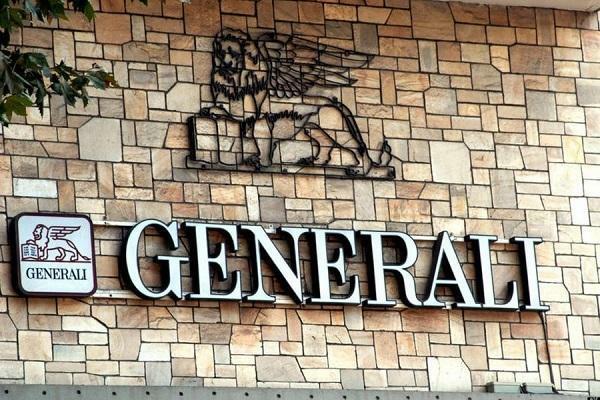 The Italian lender Intesa plays down speculation about a planned takeover of insurer Generali. European investors looked past weaker manufacturing data and a rate hike from China Friday, preferring to focus on a key jobs report from the U.S. later in the session. The Italian lender Intesa has said that it is merely carrying out a case study of a possible merger with insurer Generali. 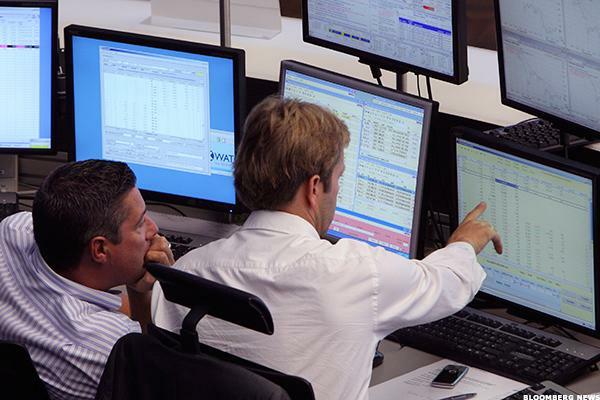 Germany's DAX led the pack on Wednesday, with the CAC 40 and FTSE 100 in tow. European stocks notched solid gains Wednesday as global equity investors build on a strong U.S. corporate earnings season, European deal speculation and encouraging economic data from Japan. Generali shares rose to the highest level in more than a year on Wednesday after Italy's Intesa Sanpaolo confirmed it may make a takeover bid for the insurance group. Italy's largest insurer has political winds in its sails -- but will it be enough to see off its suitors? The Italian insurer is reportedly the target of Intesa Sanpaolo and Allianz. European stocks were back in positive territory on Wednesday, recovering from a three-day decline amid stronger-than-expected German consumer confidence and as deal momentum boosted individual stocks, including Imperial Tobacco. European stocks were little changed in thin volumes on Thursday on a public holiday in much of continental Europe.